Dubai is “Dubai” there is no competition to it! With Burj Al Arab (a 7-star hotel) and the highest manmade landmark (Burj Al Khalifa) in its kitty, it can win that travel trophy without any doubt! 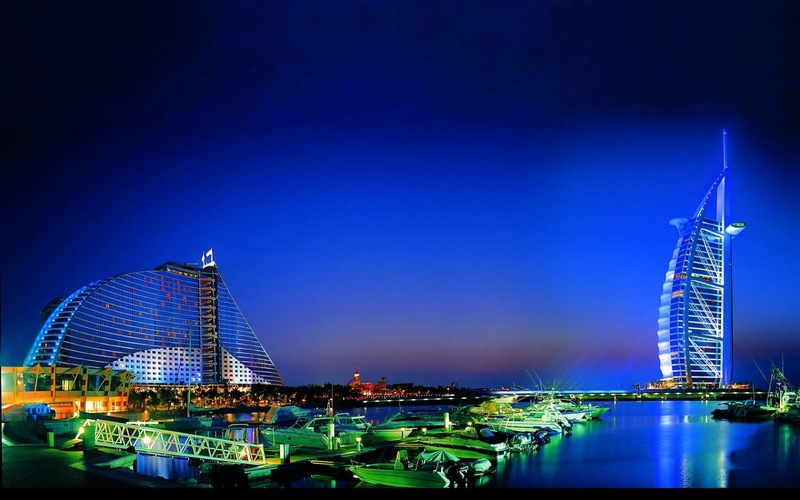 The luxury life style, splendid spas, serenity of breathtaking sunsets and white sandy beaches is experienced in Dubai. Now, when you are in Dubai, you won’t have to worry about the accommodation! There are enough roofs under which you can get a secure shelter! All you have to do is to count your money and make a choice! If you are rich (and I mean RICH), then the best option would be the 7-star property which I extolled earlier (yes, that Burj Al Arab)! But if you are a modest traveler, then do not gulp! There are plenty of other 3-star hotels which are great and still quite cheap! A few budget hotels would be Hyatt Regency, Movenpick Hotel Deira, Capitol Hotel and Coral Oriental. These are pretty luxurious but the tariffs are lower. For beach lovers, Jumeriah beach will be the best suburb to book a holiday home for your accommodation. There are number of glamorous resorts, hotels and beach clubs you can choose as accommodation for your holiday trip. Palm Jumeriah and Umm Suqeim are main sub rubs of Jumeirah District. Madinat Jumeriah at Umm Suqeim and luxury resorts and hotels at Palm Jumeirah and Jumeriah . Dubai Marina provides best accommodation for those who want to enjoy real luxury lifestyle of Dubai, as this neighborhood is full with ultra modern apartment and hotel buildings. The neighborhood possesses almost everything from modern accommodation to luxury shopping amenities. The Address, Grosvenor House and Dusit Residence are few renowned luxury hotel in Dubai Marina, where you can book your holiday home. Instead of hotels, you may also find suitable self catering accommodation in serviced apartment projects like Nuran Marina Serviced Residences. Habtoor Grand Resort & Spa can be the best place to visit if you want to relax your body and soul. Alternately, you can buy Cheap DubaiPackages from a trusted website t2everywhere.com and let the travel planner put you in a good hotel.